Sony yesterday announced that its new dash personal Internet viewer, which will be available this April for about $199, will feature a streaming of Netflix’s movies and TV episodes and shows directly on the unit. 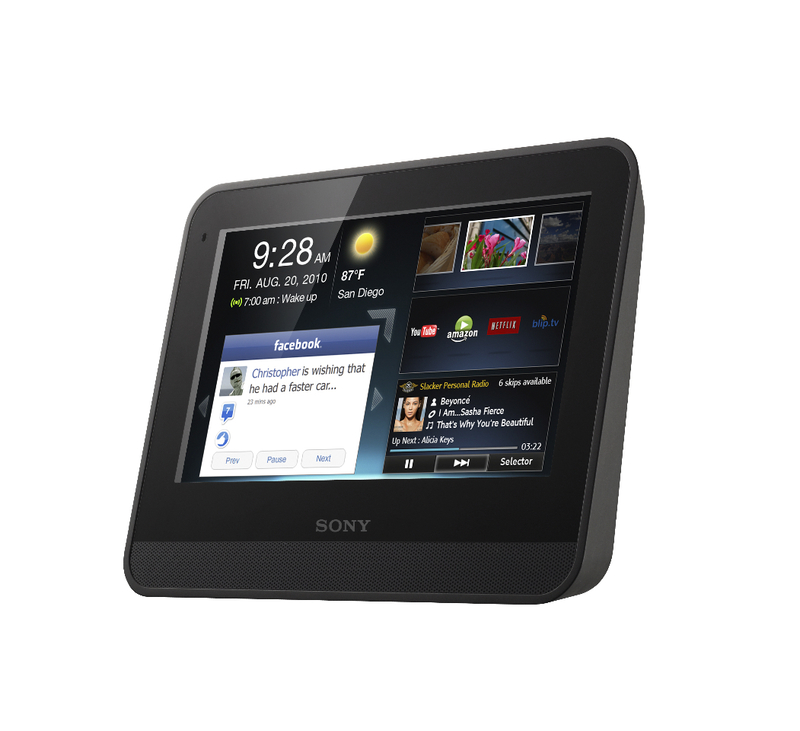 Sony also announced that eHow, Golflink, and LIVESTRONG.COM will be added to the expanding content lineup. 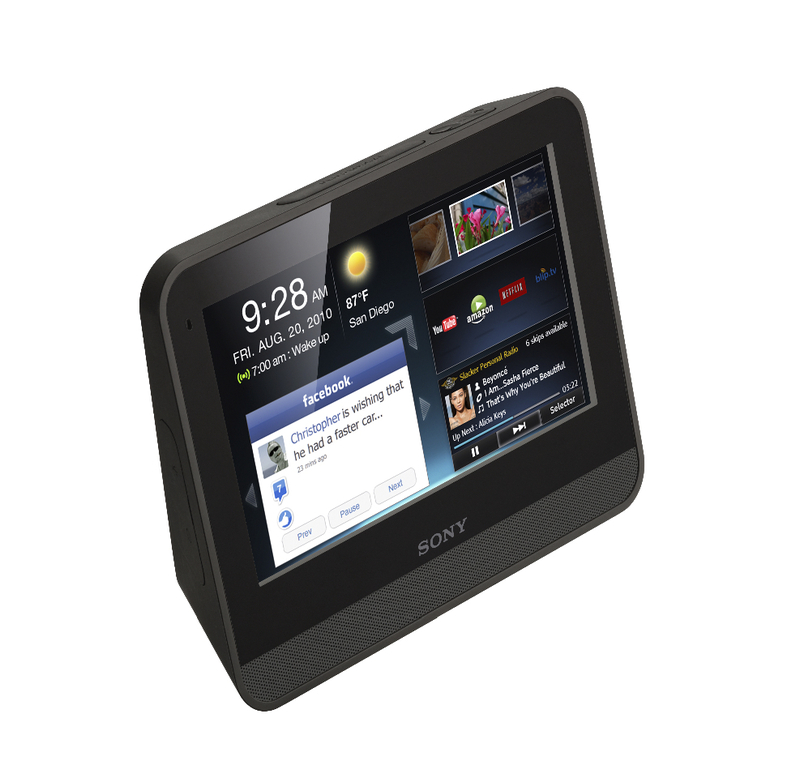 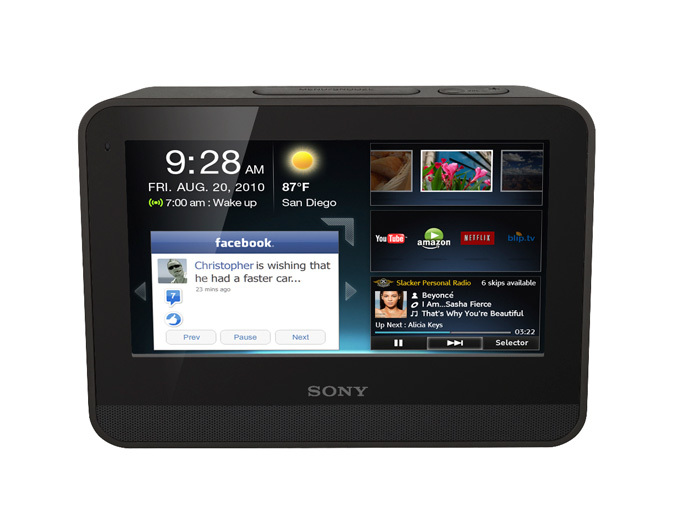 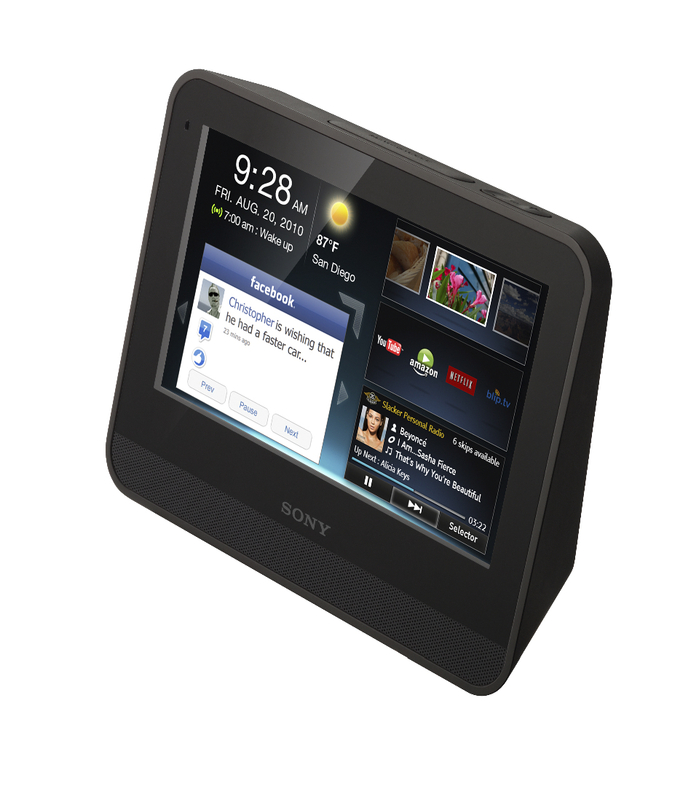 The dash offers 7 -inch WVGA 800×480 LCD touch screen display, Wi-Fi connectivity and access to over 1,500 apps from Sony’s Bravia™ Internet Video platform and the chumby industries, inc. personalized content channel.